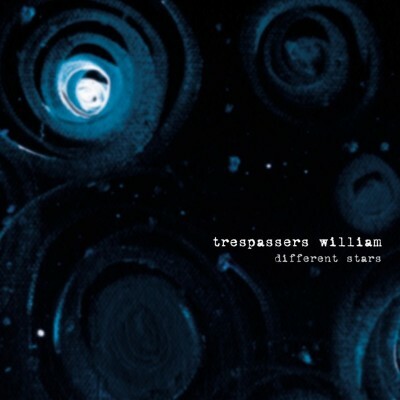 You could dismiss Tresspassers William as a band filling the gap until the sleeping giants Mazzy Star get off their laurels. You could. You shouldn’t. No, you can’t deny the similarities of the slight country twang in the guitar, the understated female vocals and the mournful atmosphere, but you also can’t deny the haunting lyricism and beauty contained within. If “Lie in the Sound” and “Different Stars” don’t convince you, just wait for their cover of Ride’s classic “Vapour Trail.” It’s like the first time I heard This Mortal Coil’s version of “Song to Siren.” Yes, it might just be that good.